Student feedback success! Midwifery students recently campaigned for new tunic uniforms, which was granted to new Midwifery students starting in September 2018. 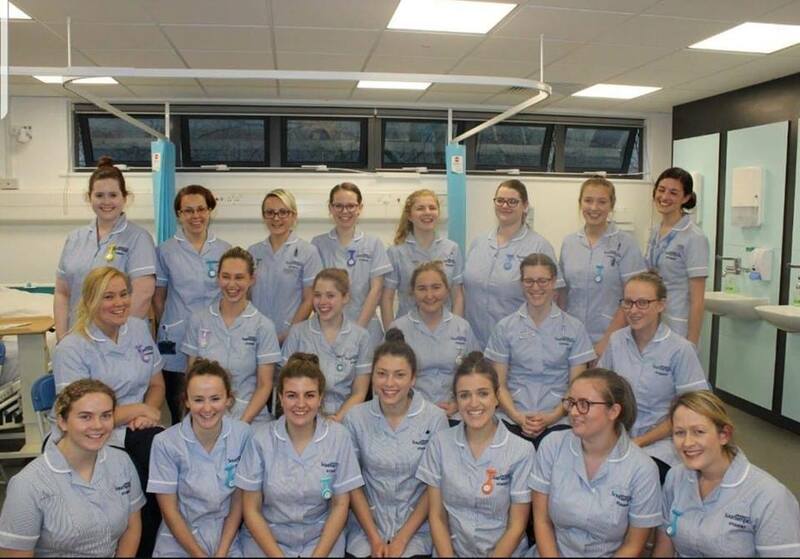 Following further student feedback, it has now been agreed all Midwifery students (apart from those in their final year) will receive three sets of the new style uniforms. Hello everyone, Samuel Dedman here – VP Education for the 2017/18 year. My role encompasses everything to do with educational experience at the University, including a whole bunch of work on study spaces and facilities. 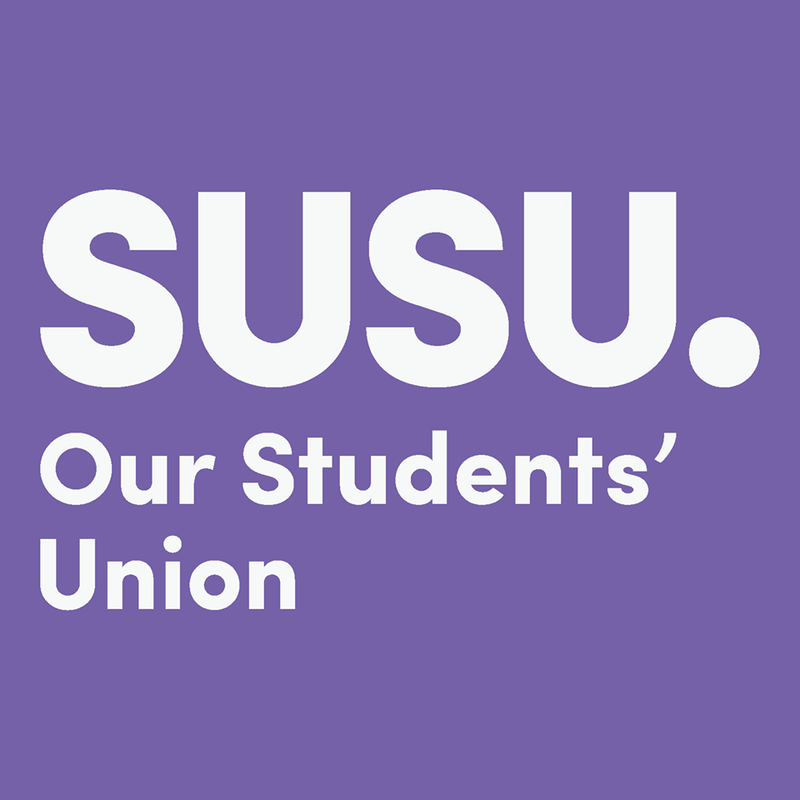 Quite a few of us have been asking about free hot water access – this is something which the Students’ Union’s Academic Reps have campaigned on for many years now, and I’m pleased to bring a series of updates on the issue.